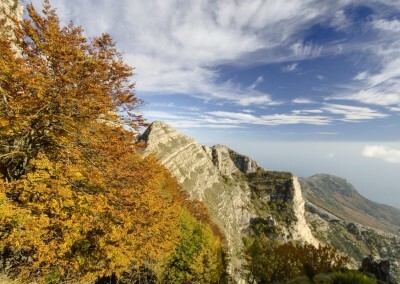 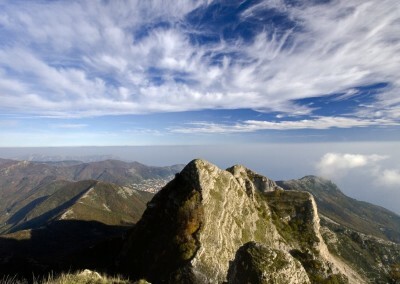 The lovers of Nature and landscapes can’t miss this hike to the highest peaks of the Sorrento Peninsula. 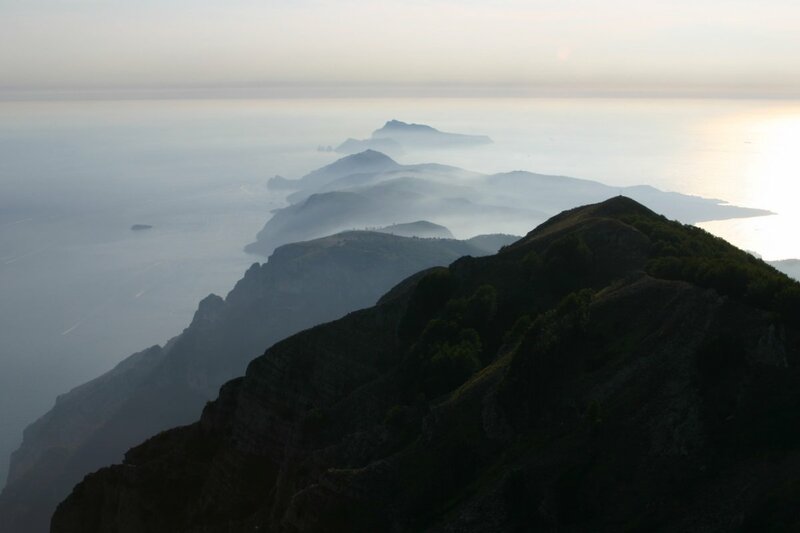 Starting from Monte Faito 1200 mt, that overlooks the gulf of Naples, we will reach Monte Conocchia 1380m and Monte Molare with a height of 1444 m. Your perspective on the beautiful surrounding landscape will change as you gain quote. 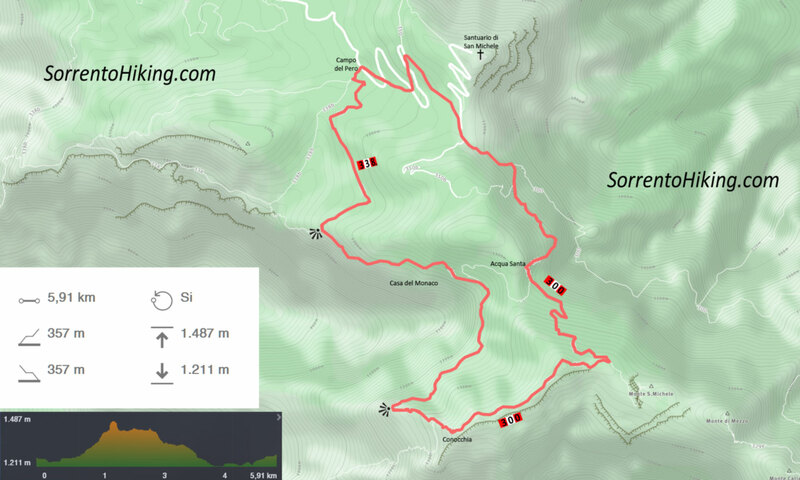 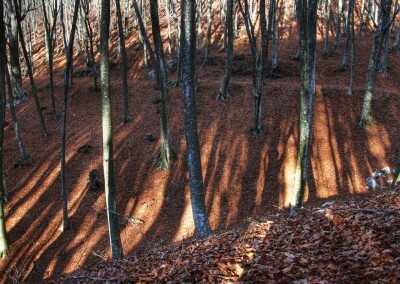 We will start hiking through a forest of Beeches, chestnut trees and wild orchids in April-May. 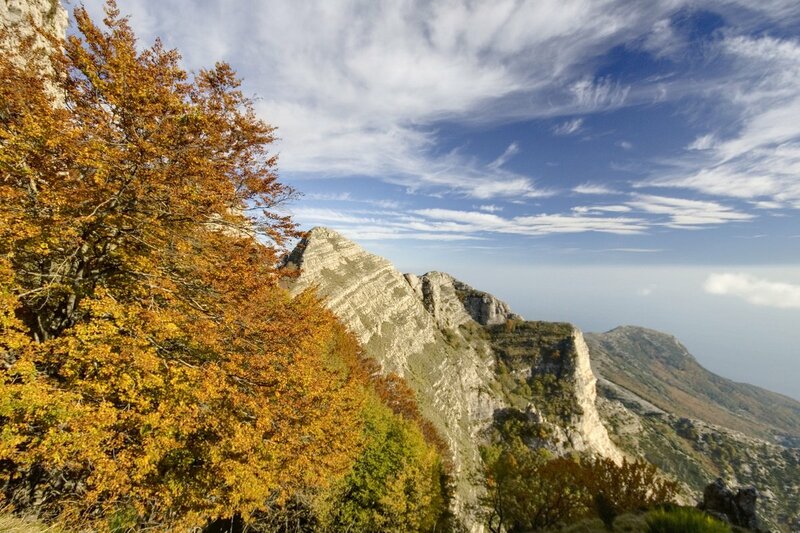 Then, we reach the roof of the Sorrento’s peninsula looking out to the south-windows which give us a stunning view of the Amalfi coast and the golf of Salerno. There are many beliefs related to these mountains, according to the legends they were the place of retreat and shelter of hermit saints while the collective imagination considered it inhabited by elves and witches. 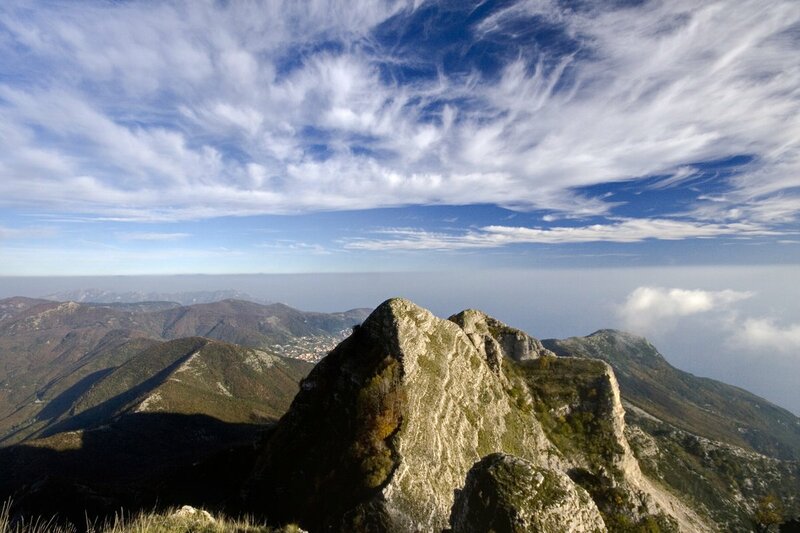 But ,what is certain, is that you can relax in the rays of the sun, inhale the sparkling air and enjoy the breathtaking passages, where sky and sea meet in an infinite embrace. 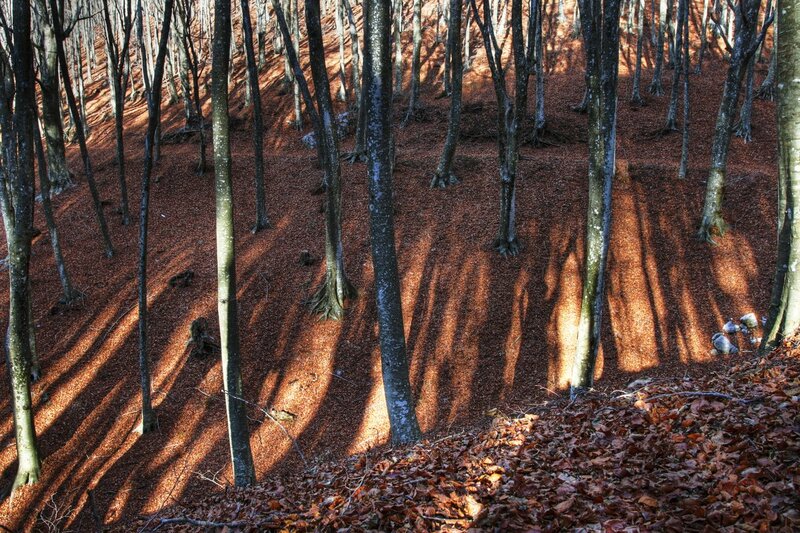 Botany: wood of beech tree, black pine, typical beech tree vegetationwood of beech tree, black pine, typical beech tree vegetation. 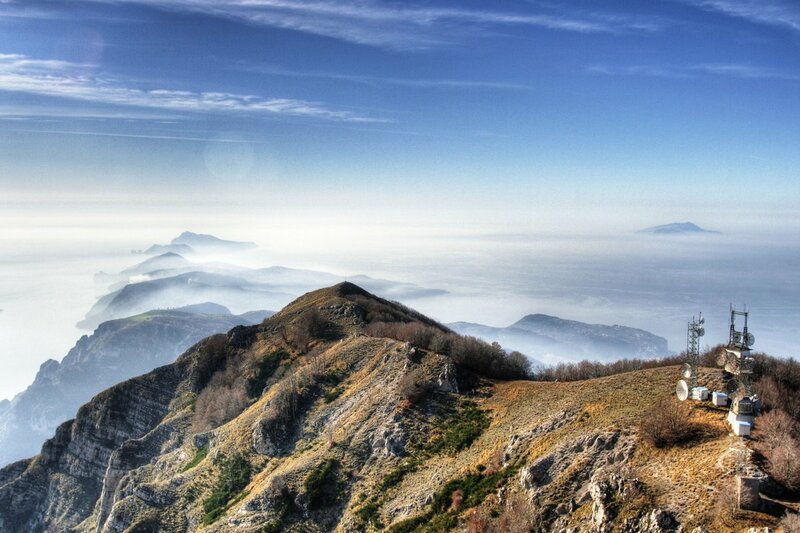 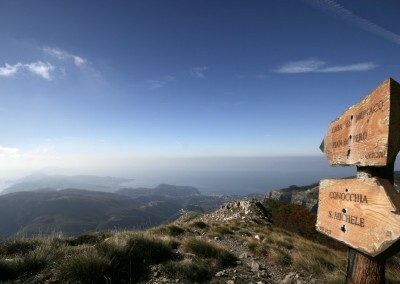 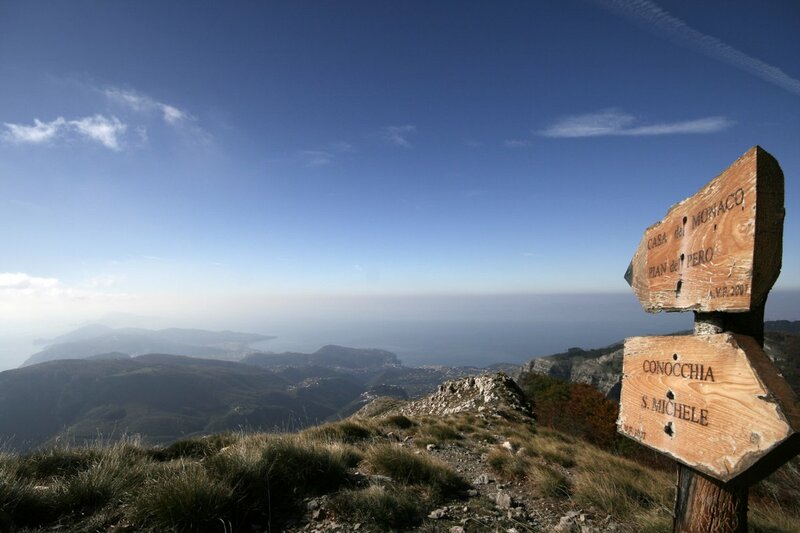 Natural landscape interests: panoramic 360 degree view from the Molare peak.